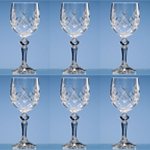 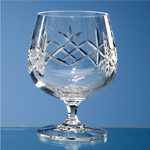 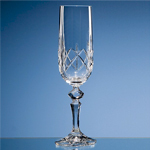 Traditional cut crystal from the Cech Republic, a renowned centre for crystal glass production since the 17th Century. 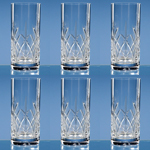 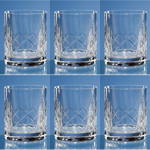 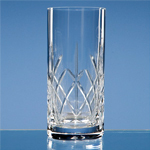 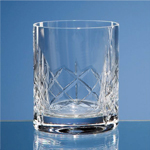 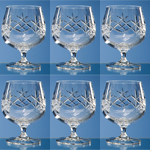 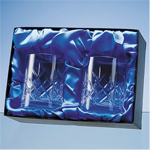 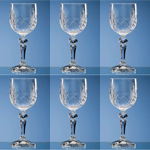 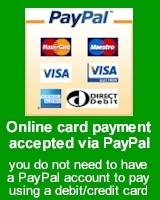 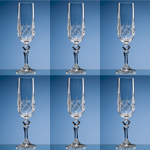 modern Production techniques now mean we are able to offer lead free crystal glassware. 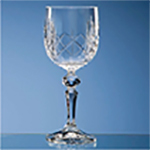 The Flamenco range looks stunning giving a real sparkle and elegance to any dining table whether at home or in a restaurant, it also adds sophistication to that stylish vintage theme which is so popular in bars.